Tibard have been delivering outstanding workwear products and bespoke uniform service to Bristol and the South West since 1979. Businesses in Bristol looking to update the look of their business can benefit from a great uniform. We offer embroidery services to individualise everything from aprons to polo-shirts, and we have an expertly curated selection of chef jackets used by industry professionals across the country. Professional businesses in Bristol and throughout the South West all have individual needs, and we’re happy to provide you with a solution to benefit you. Become the business you’ve always wanted to be with a Tibard uniform. One of our most easy to use services is available online and is ideal for businesses looking for printed workwear or workwear embroidery in Bristol, Thornbury, Portishead or Horfield. Our workwear personalisation service allows you to take almost any of our stock products and apply a logo or business name which can seriously add value and a professional appearance to any of our workwear uniform items. These services are all much cheaper online and remember, we work with some of the largest businesses in the UK but no matter how big your business is we want to work with you. So if you are interested in great value workwear or uniform services in Bristol and the South West, explore the site, see our range and get in touch, even if you just want a chat about your needs. Providing premium quality workwear to Bristol businesses for the past 37 years Tibard is the experts at the uniform. We believe a uniform should be an extension of your business and something you feel proud to wear every day, that’s why we’re happy to offer you so many options catered to your industry. From hospitality uniforms to impress your guests to reliable chef jackets, your staff will be wearing for years, you can rely on Tibard. At Tibard we are exceptionally proud of the quality service we provide to our customers big and small. We’ve invested the time and energy into creating exceptional uniforms, our expertise is in workwear. In the South West and in particular Bristol businesses can rely on Tibard for updating their uniform, skilled embroidery and amazing cleaning services. Every single product on this website has been carefully chosen because of its superb design and skilled construction. Anyone interested in workwear in Bristol or the surrounding areas like Bath, Weston Super Mare and South West will find our excellent deliver perfect for their needs. We charge a very low flat rate fee to all UK addresses and if you spend over £50 it is free. We can cater for any size business online but if you want to get the most out of us and the best value for your money, then give us a call and find out about our services. 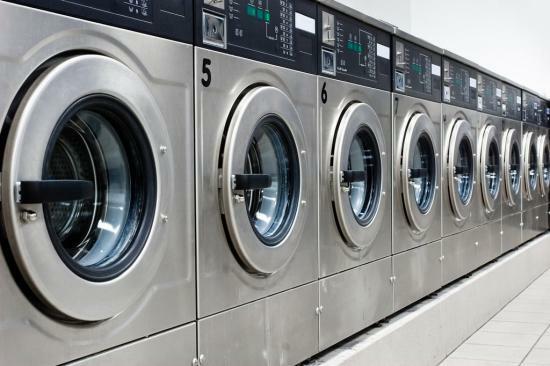 These services are what we are valued for by our larger companies who need bespoke uniforms designing specifically for their business, or who need their uniforms to be kept clean by our laundry service. Naturally, there are too many variables in our workwear services for us to sell these online, so get in touch and we are sure to be able to help you out.